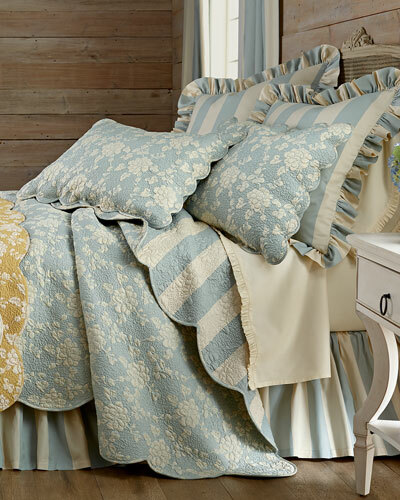 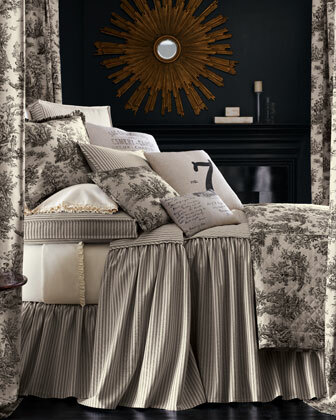 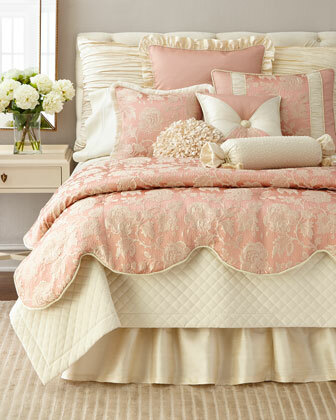 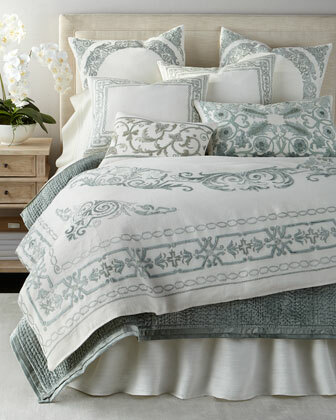 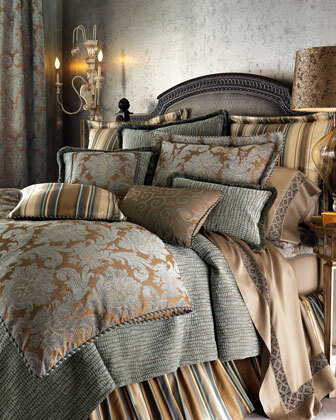 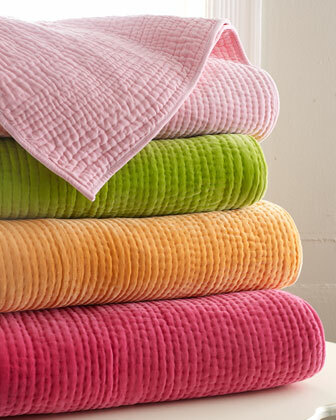 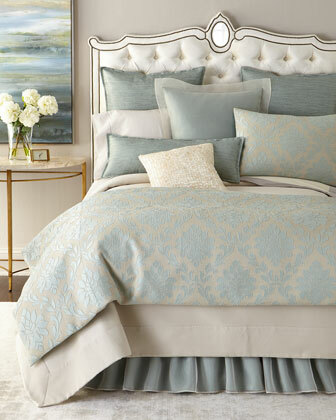 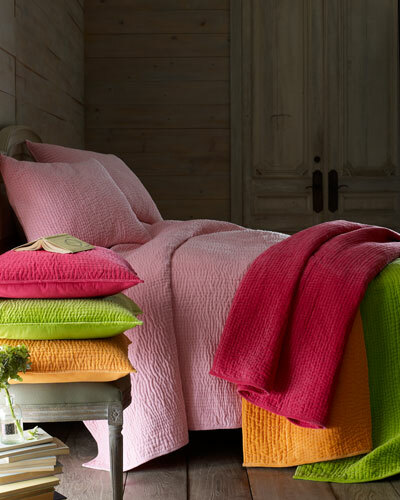 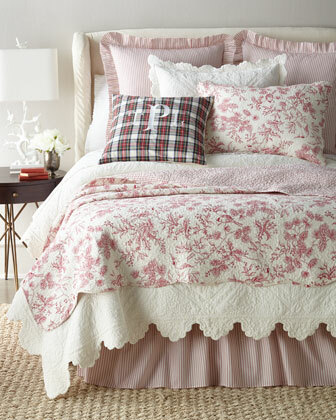 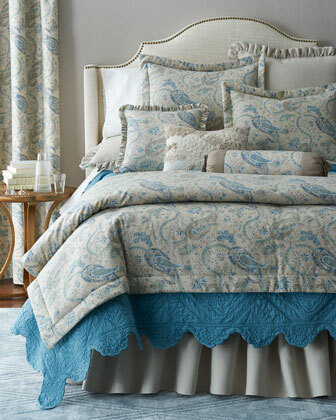 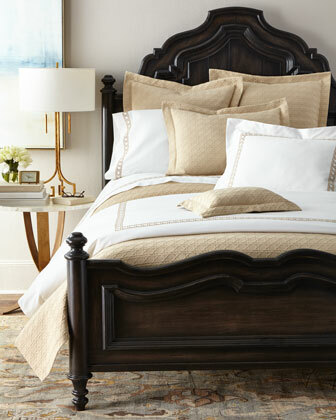 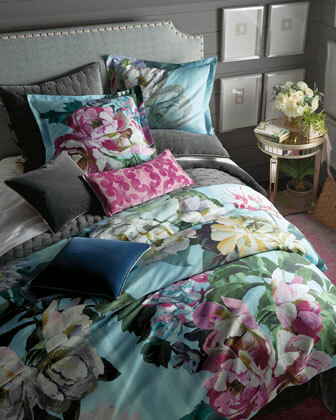 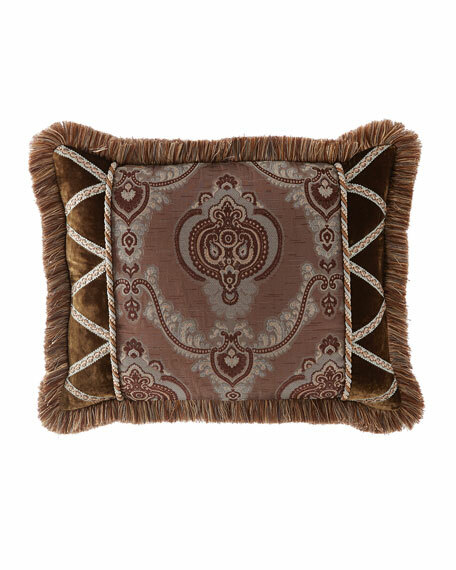 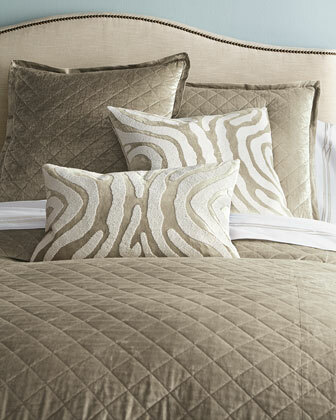 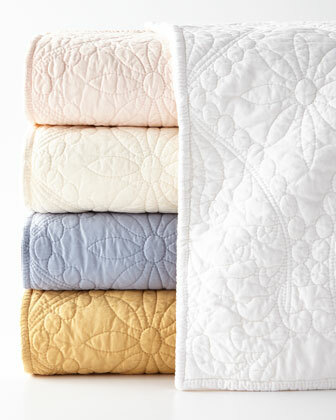 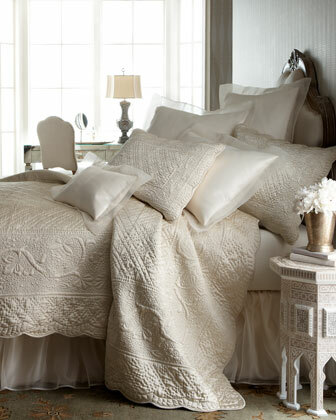 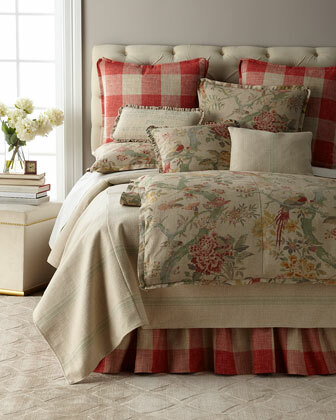 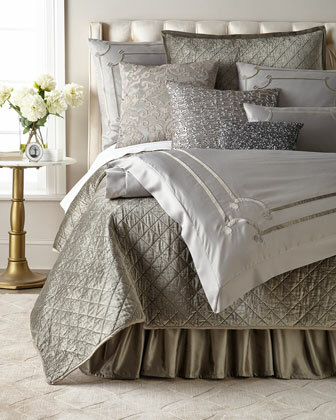 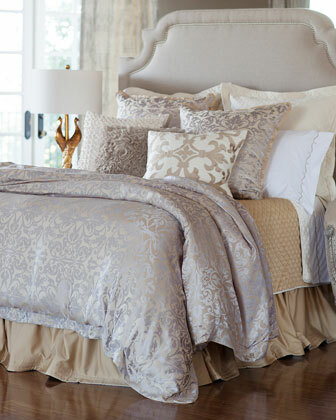 Add an elegant warmth and style to your bedding with a luxury quilt or coverlet from Horchow. 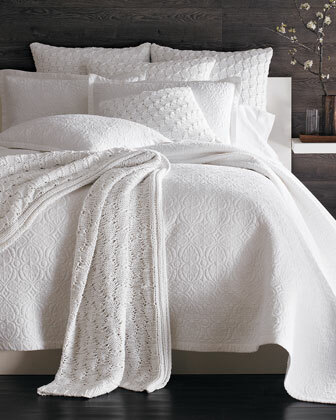 We offer solid quilts in a variety of colors for a traditional look, as well as patterned quilts and coverlet sets in many sumptuous fabrics and styles for a more modern design. 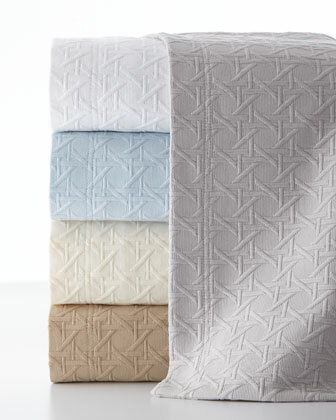 Find king- or queen-size quilts and coverlets in your favorite stitching such as matelasse, diamond-pique, houndstooth check, or honeycomb to add the final touch to any bed set. 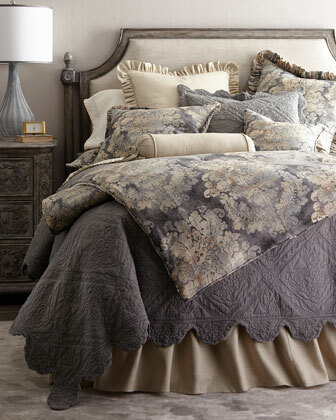 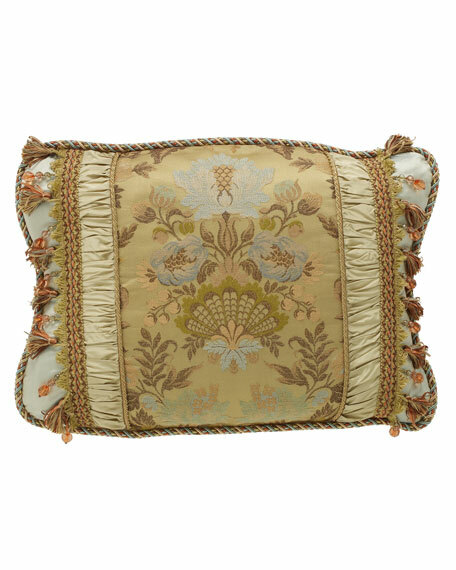 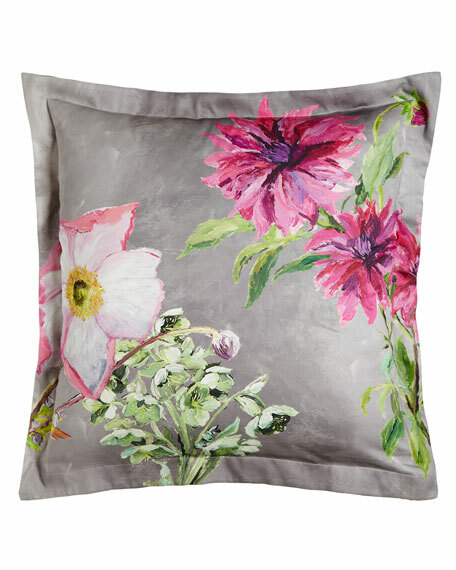 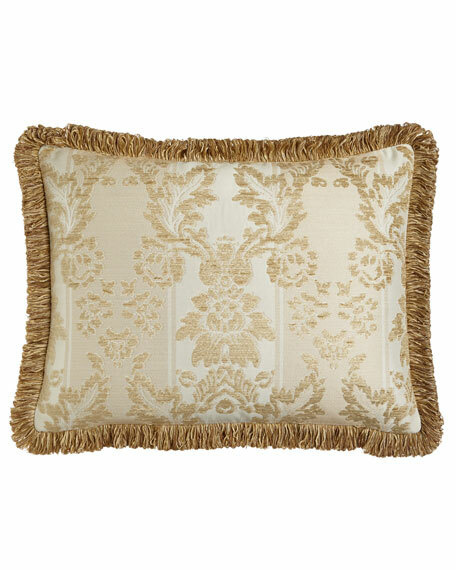 Sham features highly detailed flowers on a softly shaded background.Made of 300-thread-count cotton sateen.26"Sq.Machine wash.Made in Spain.